Auto Ship & Earn + 185 Points What's this? With all of the toxins we knowingly or unknowingly let into your body every day, your liver is likely overloaded. While it helps clear bacteria and other toxins from your gut and removed pollutants, fungus, and other waste from your bloodstream, your liver can still be overwhelmed by its detoxification and metabolic duties. Symptoms of liver overload can include fatigue, chronic allergies, headaches, and neurological dysfunction. Nip these signs in the bud with Liva Guard Forte from Perque. 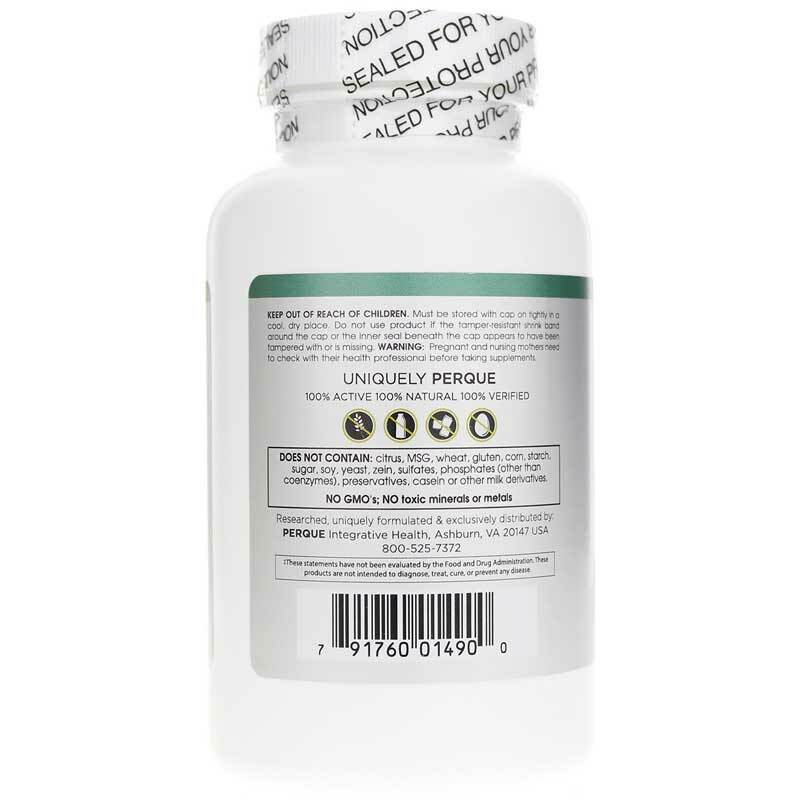 Formulated to protect your liver with an antioxidant boost from silymarin, it's the ideal way to keep your liver healthy. A key compound found in milk thistle, silymarin acts as a powerful antioxidant. It helps destroy harmful free radicals before they can do damage to your cells, and may also increase glutathione levels in your body. 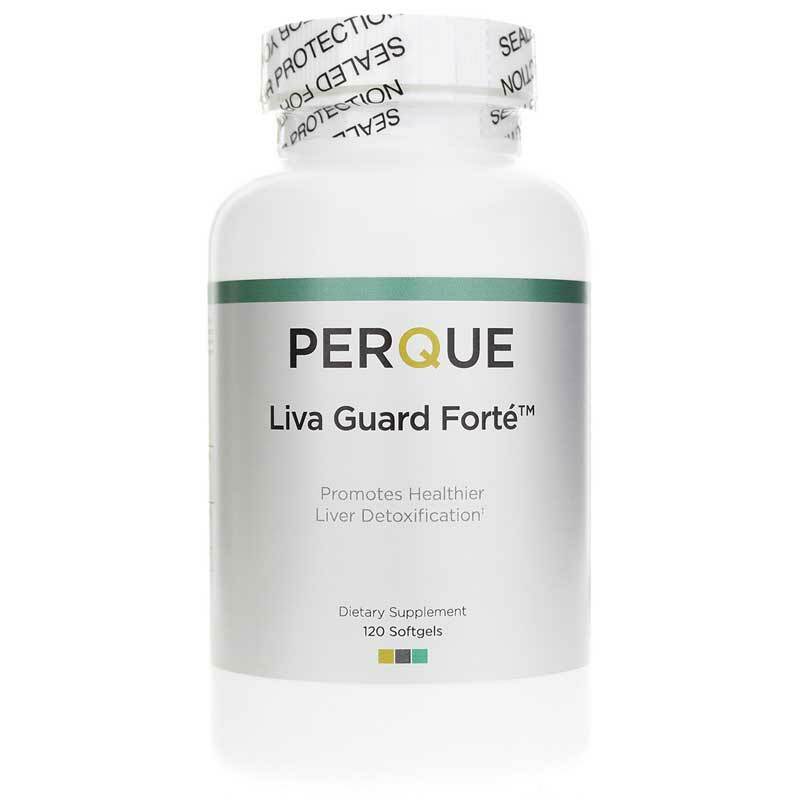 Perque's Liva Guard Forte may help people who drink and smoke regularly, those who fatigue easily, and have chronic viral infections. Your liver plays a large role in keeping you healthy. Take care of it with Liva Guard Forte from Perque, and continue down the road to optimal overall health and wellness. Contains NO: wheat, gluten, milk, butter, eggs, GMOs. Vegetarian. 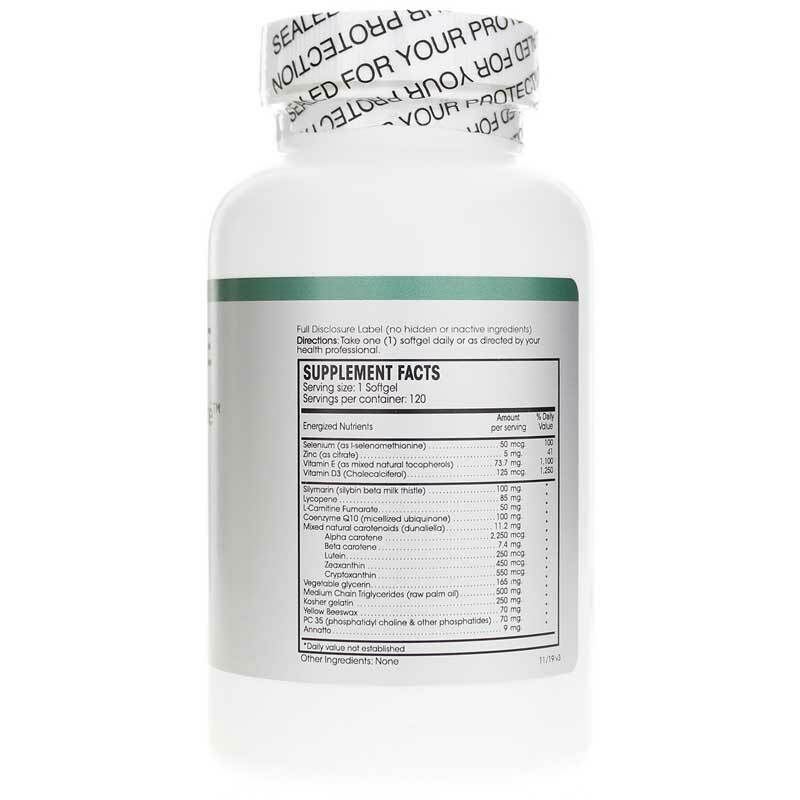 Adults: As a dietary supplement, take 1 softgel daily or as directed by your health professional. High quality product, lots of helpful ingredients. Good quality product, contains lots of helpful nutrients.